Welcome to the 2014/2015 season of Mini and Youth Rugby at Heathfield & Waldron Rugby Football Club, where we are rightly proud of the achievements and the excellent attitude of our young players. The club aims to ensure that players, coaches, parents, spectators and volunteers uphold the Core Values of rugby union, Teamwork, Respect, Enjoyment, Discipline and Sportsmanship. These values will stand our young people in good stead both on and off the rugby pitch and are reflected in the RFU’s Code of Rugby. 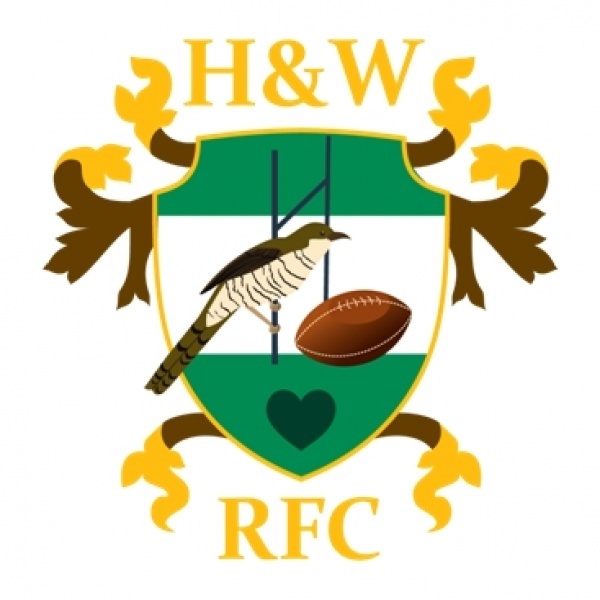 H&WRFC is a local club at the heart of our community, with links with local schools. We are delighted by the number of players who progress up the age levels and into our senior teams. Keeping players involved throughout their school days and beyond means that they benefit from being part of the rugby family and from the friendships and health benefits that our sport offers. our players’ parents and supporters and our sponsors. We would like to thank you all and look forward to your continued support. With a full fixture programme and a full programme of social events coming up, we would be delighted to see our new players and their parents and families fully involved. the Mini & Youth Committee. Registration day is always tremendously busy, so we ask for your patience and understanding as there are many tasks to perform to ensure that the club lives up to its high standards so that your children are properly registered and cared for in the coming season. A very warm welcome to the 2014/15 season at H&WRFC and we hope that you all enjoy the rugby.